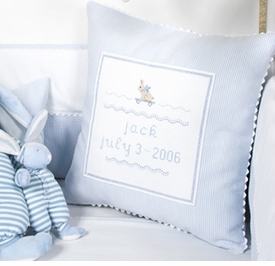 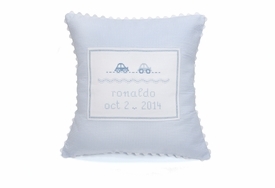 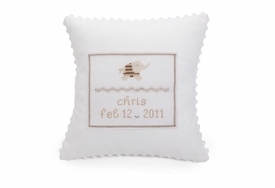 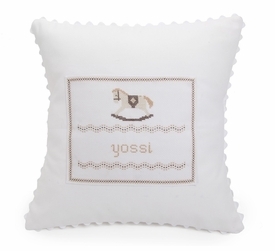 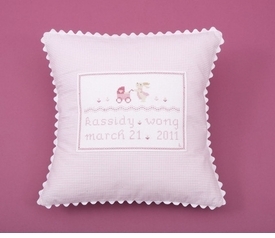 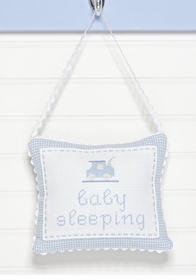 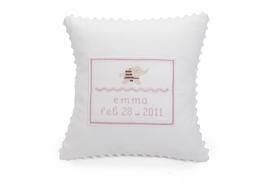 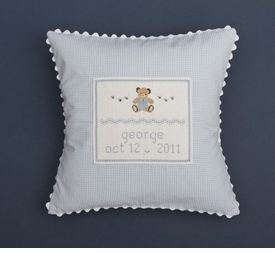 Decorative baby pillows are a wonderful way to enhance and accessorize any room or nursery. 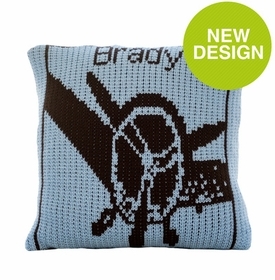 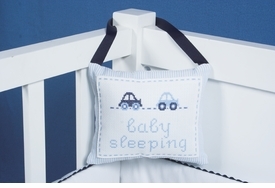 BabyBox.com offers a range of pillows in all styles, sizes, shapes and fabrics. 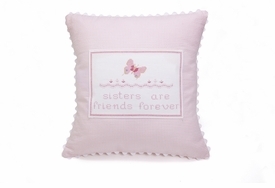 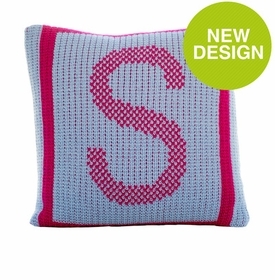 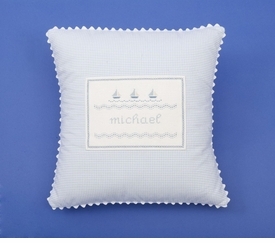 We offer an extensive selection of boudoir pillows which are fabulous for nursery's and kids rooms. 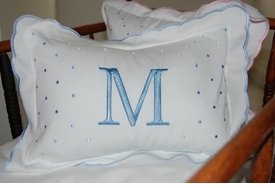 We also offer hand embroidered designs, pillows with ruffles and other kinds of trim as well as pillows that can be hung on your door. 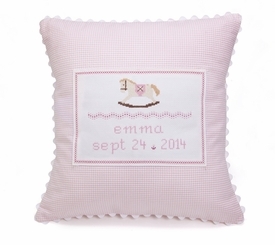 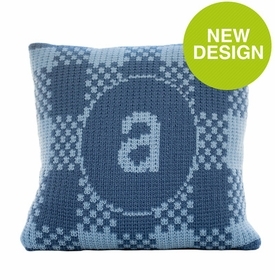 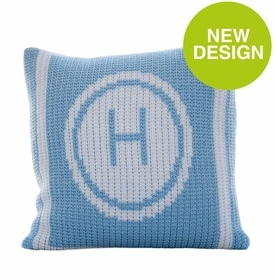 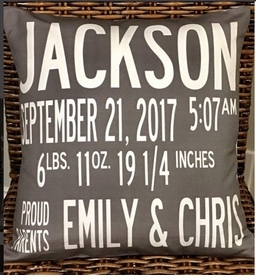 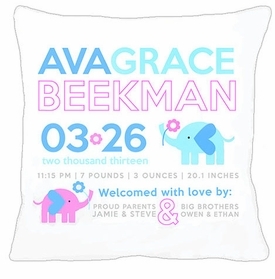 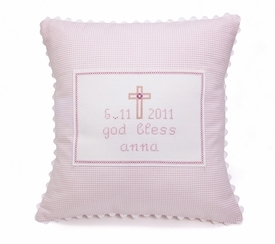 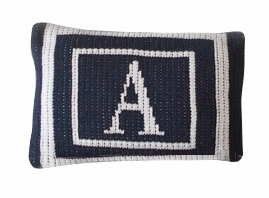 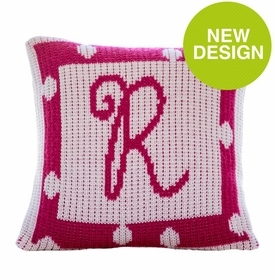 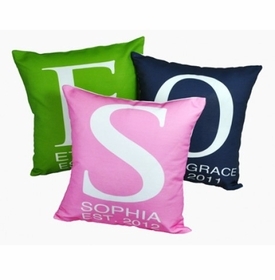 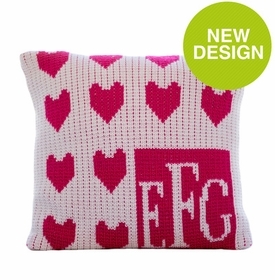 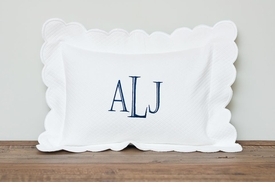 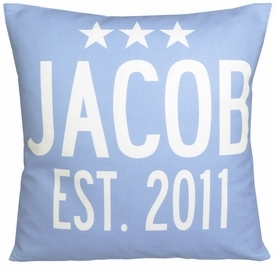 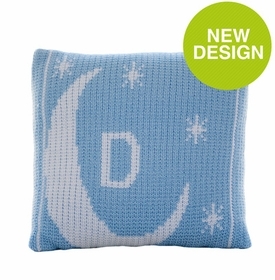 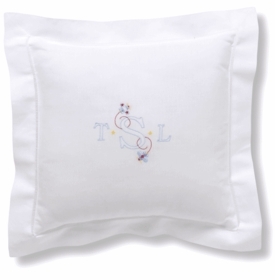 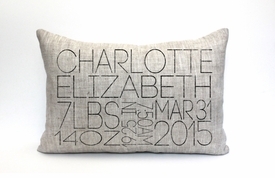 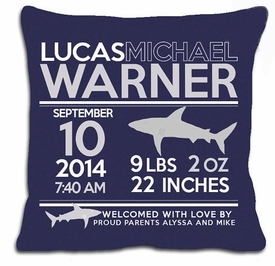 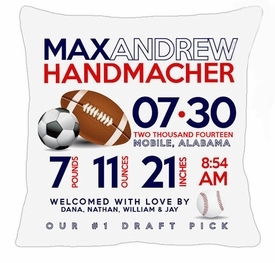 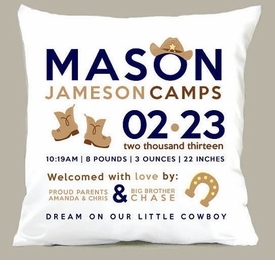 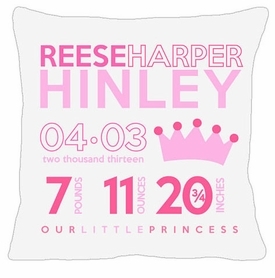 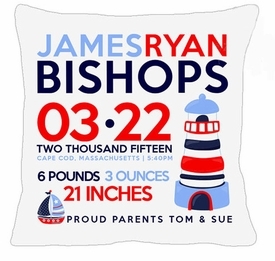 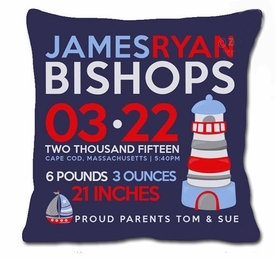 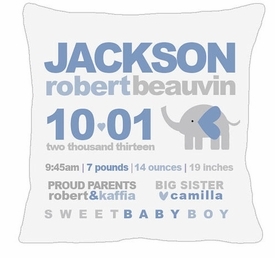 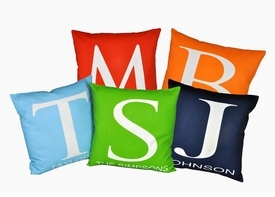 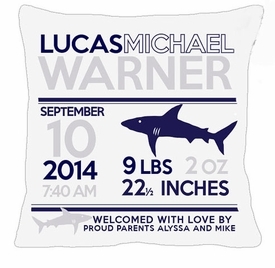 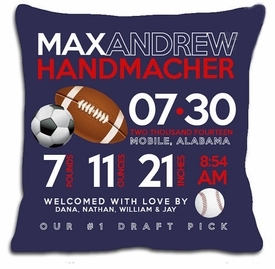 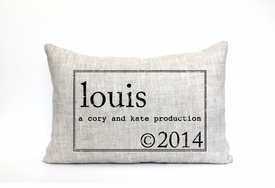 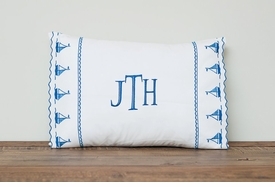 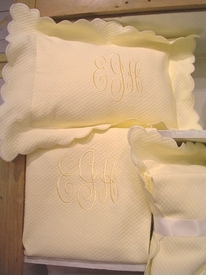 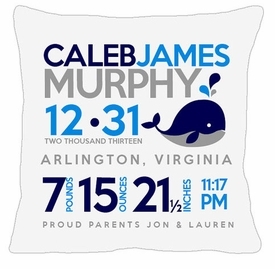 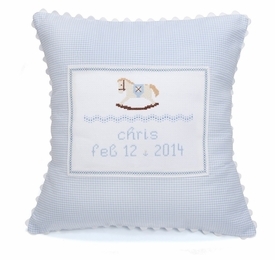 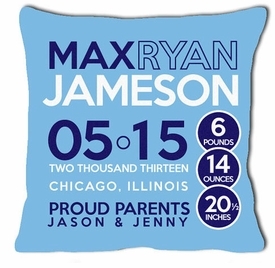 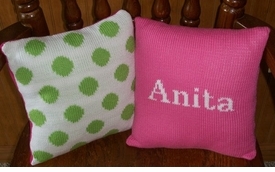 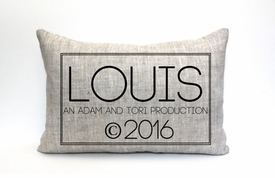 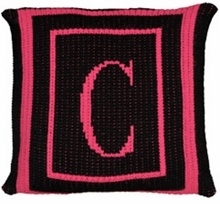 Many of these pillows can be personalized with child's initials, name and date to make them unique and extra special. 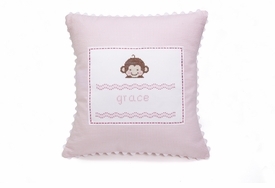 We feature the designs such as Gordonsbury, Bella Bliss, Lulla Smith and many other popular collections. 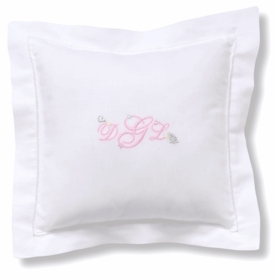 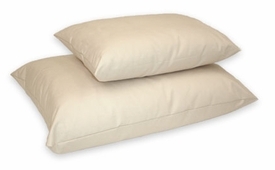 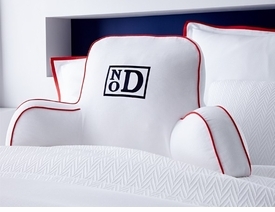 Handcrafted from the finest fabrics and materials, these pillows are made with great attention to detail. 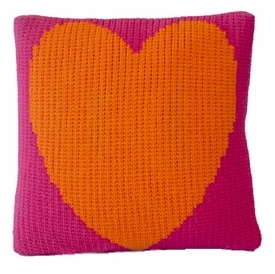 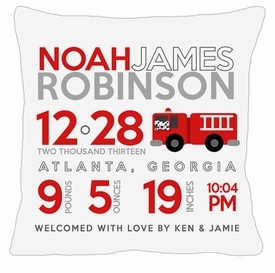 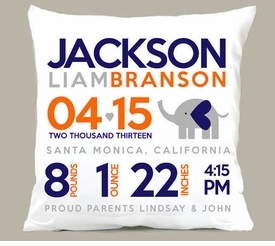 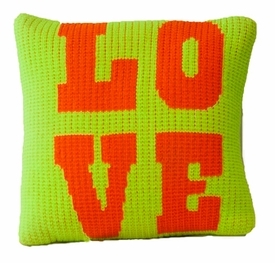 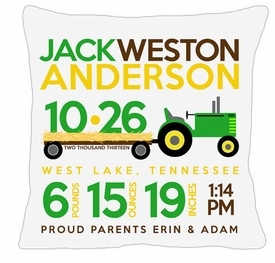 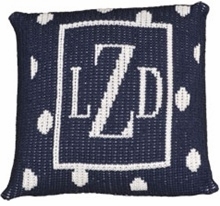 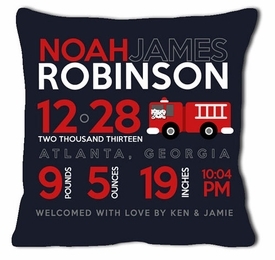 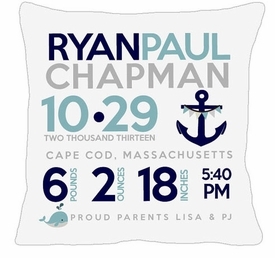 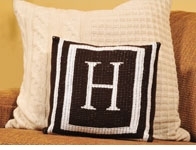 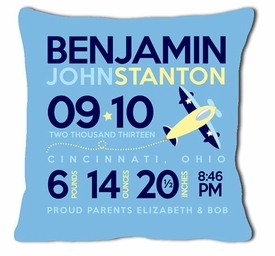 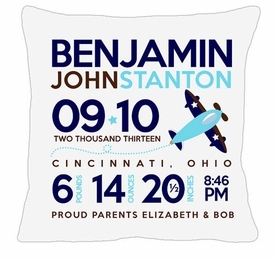 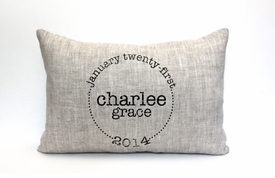 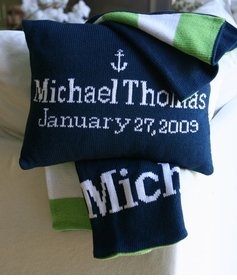 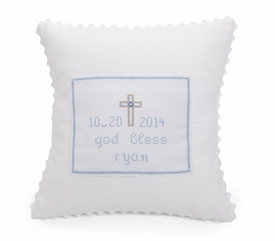 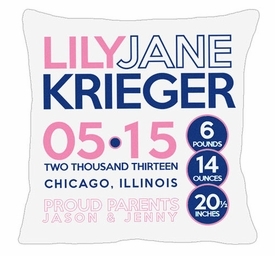 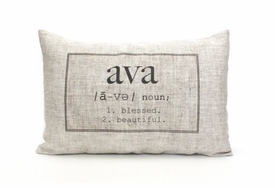 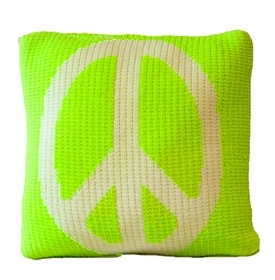 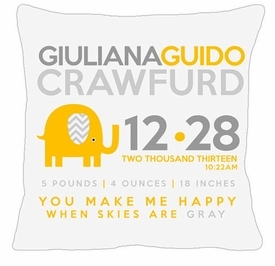 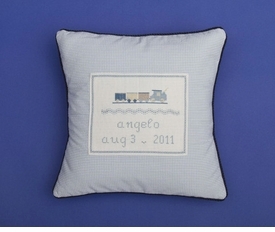 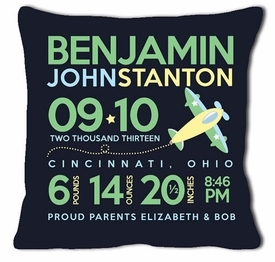 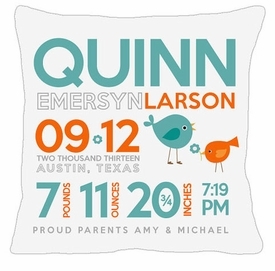 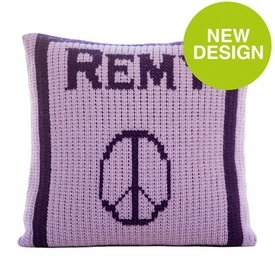 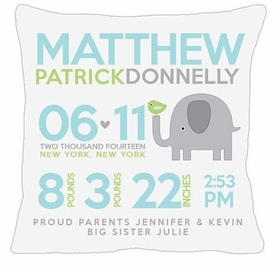 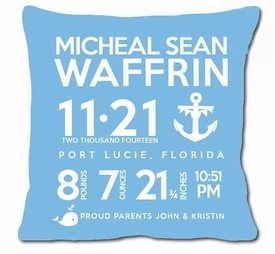 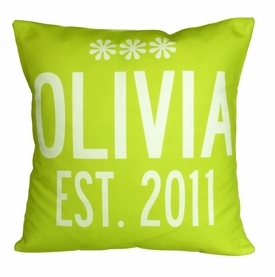 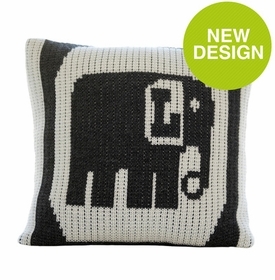 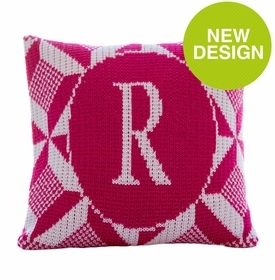 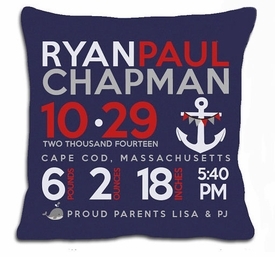 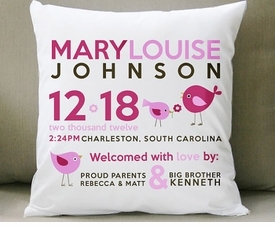 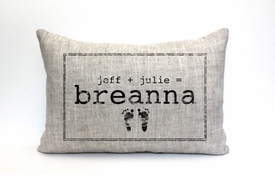 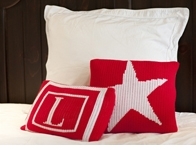 Pillows also make a great gift -- They can be fabulous keepsakes that can be enjoyed for years to come.